It's been a hot minute since I've updated the blog, but I'm so. dang. EXCITED. to share this session from my trip to Washington last week! 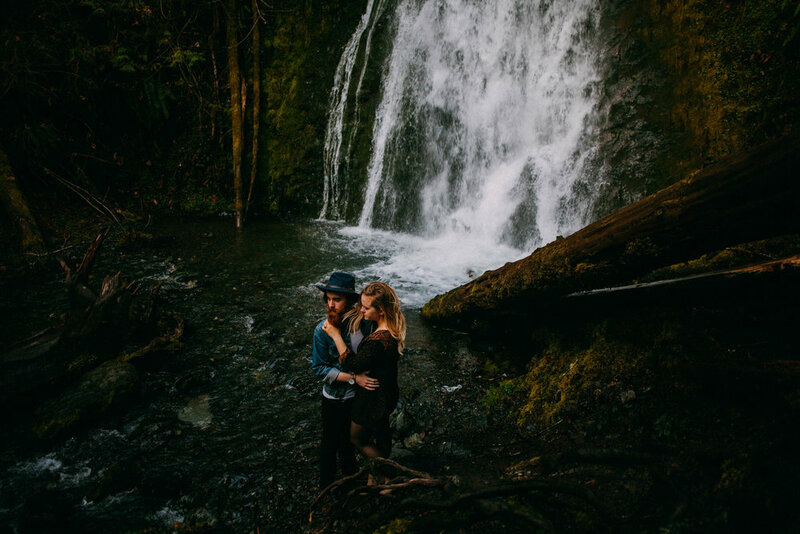 I met Jillyan when we were both super awkward adolescents working at a cotton candy machine, and then on two separate occasions we were at the same concerts - and then she moved to Seattle and got engaged and I was prepared to beg and plead to let me shoot their engagement + wedding. 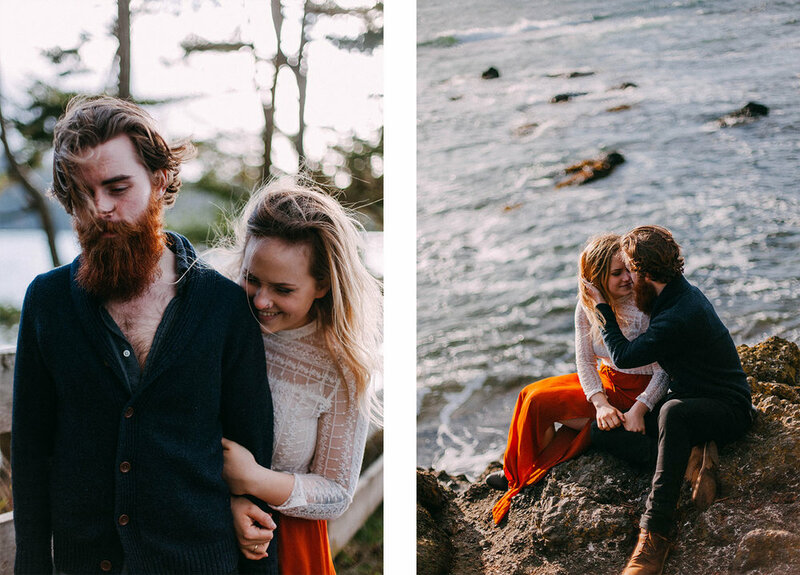 Fortunately I didn't quite have to beg, and last week I got to hop on a plane and head out to meet Jillyan + Ethan for their engagement session! 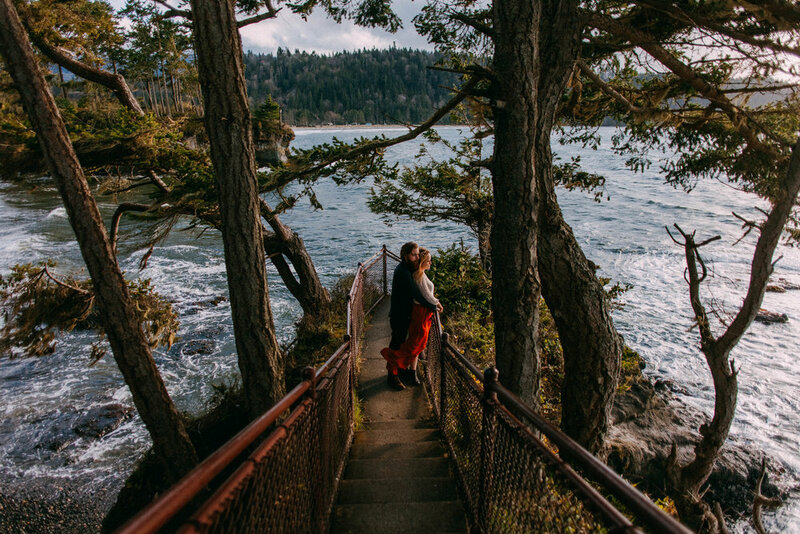 A ferry ride, a drive through the mountains, an encounter with a waterfall, and a little coastal hike made up quite the perfect, whirlwind of a day. I can't wait for August, I know this wedding will make me feel a while lot of things.